Great emotional speech by the Champ Kofi. New Tag Team Champs The Hardyz, so welcome to Raw USO's. We discuss the young and mid-card stars that made the best of this Mania weekend. Braun and Joe can be an awesome scenario. 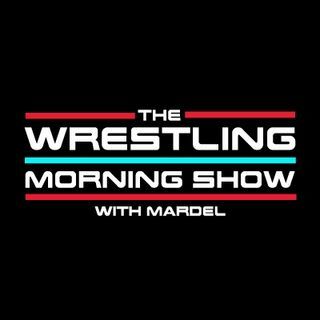 Mardel talks this and more on this underwhelming Mania,Raw & SDLive. Coder returns for the CodeBreak in the second hour.